Abdoul Abdi and his supporters argued to a Federal Court judge that the Canadian and Nova Scotian governments failed him during his years in the child-welfare system, and that he should not face a deportation hearing. 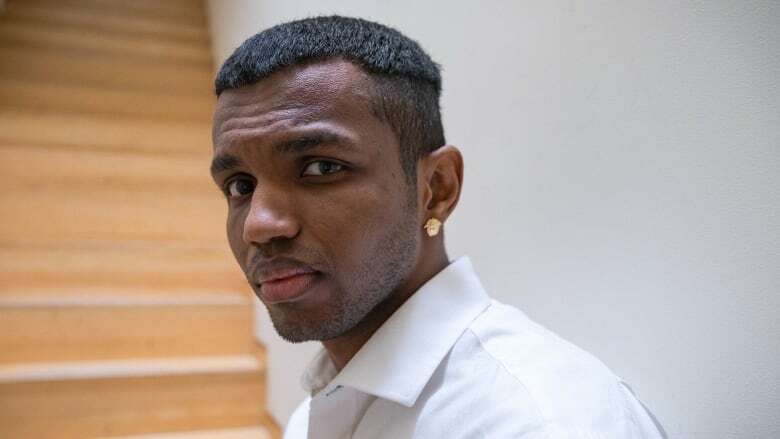 Former child refugee Abdoul Abdi is no longer facing deportation to Somalia, but the threat of deportation in the future remains a possibility. Abdi, 25, lives and works in Toronto, but came to Nova Scotia in 2000 with his aunts and sister after his mother died in a refugee camp in Djibouti. 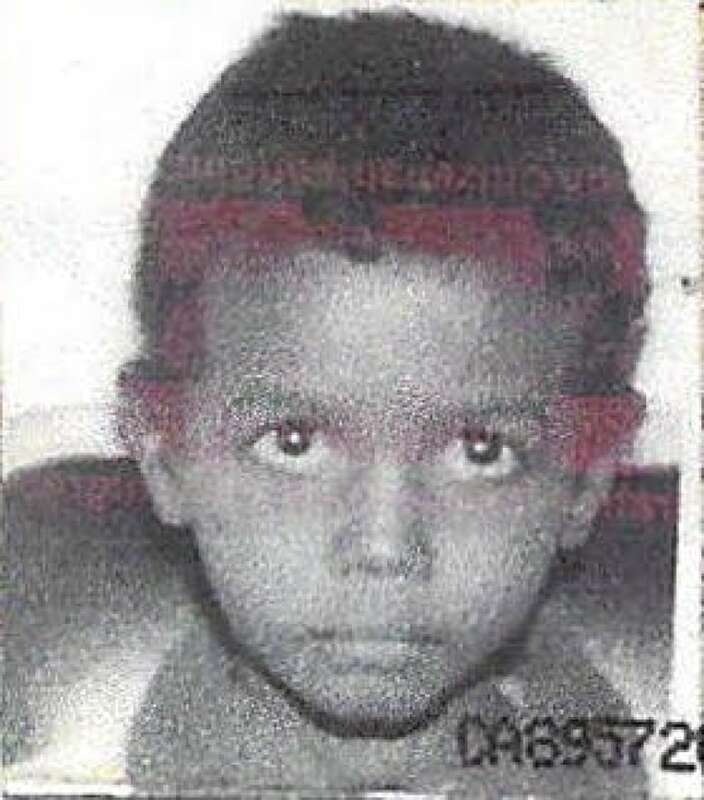 Abdi was placed in the custody of the Department of Community Services in 2001. His family never regained custody of Abdi and he was placed in 31 different foster homes and group homes. While in Nova Scotia, Abdi began to show behavioural problems and got in trouble with the law as a youth and as an adult. In 2014, he pleaded guilty to aggravated assault and assaulting a police officer and served time in prison before being released. That sentence triggered a deportation hearing. 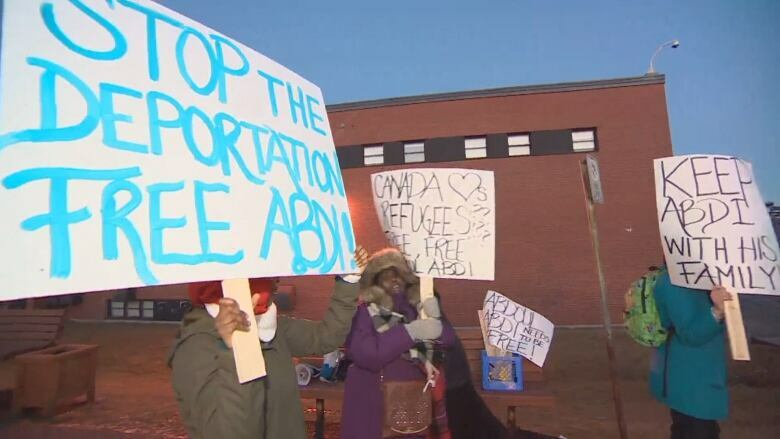 Abdi and his supporters argued to a Federal Court judge that the Canadian and Nova Scotian governments failed him during his years in the child welfare system, and that he should not face a deportation hearing. They feared the hearing would inevitably lead to his deportation to Somalia, where he has no connections and does not speak the language. In a decision filed July 13, Justice Ann Marie McDonald said the official who acted as a "minister's delegate" for Public Safety and Emergency Preparedness did not consider the values of the Charter of Rights and Freedoms in sending Abdi to a deportation hearing. McDonald set aside the decision to send Abdi to a hearing, and ordered the matter to be re-determined by a different minister's delegate. In her decision, McDonald wrote that the minister's delegate had not considered the "particular and unique facts" of Abdi's case, "including the fact that he was a long-term ward of the state." McDonald noted Abdi's family unsuccessfully attempted to apply for citizenship for him, but was stopped by the Department of Community Services. The department did not apply for citizenship on his behalf. The decision to send Abdi to a deportation hearing is not "justified, transparent, and intelligible," McDonald wrote, adding that it did not consider the charter or international laws to which Canada is signatory. The judge's decision means that while Abdi is not facing deportation at the moment, he and his lawyer Benjamin Perryman are uncertain what the minister of public safety's next steps will be. This is the second time Abdi has faced deportation. In 2016, an admissibility hearing was ordered for him. That decision was overturned by the Federal Court of Canada on the grounds that it relied on court records that were protected under the Youth Criminal Justice Act. "My hope is that Mr. Abdi should not have to go to court a third time for this government to do the right thing," Perryman told CBC's Maritime Noon. "It is my hope that we will see ministerial leadership to end the proceedings against Mr. Abdi, and also to ensure that all children in state care become citizens. But I can't speak for the government. "I can only say that the court has twice now overturned the government's decision as unreasonable and instructed the government to do a better job on the next time around."